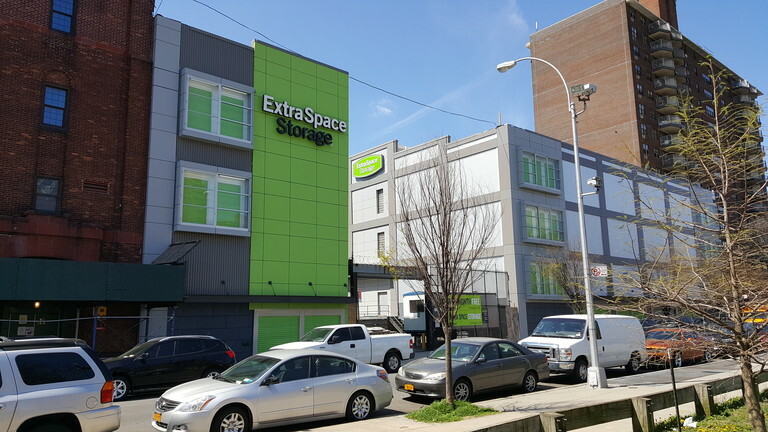 Project: New construction, interior storage facility to be managed by ExtraSpace. Building is 3 stories, 110,000sf gross, 83,000sf net rentable, climate-controlled, built-in office area, and cart storage & elevator located at both entry points. Provided schematic design and preliminary design services. Project: Building is 4 stories, 123,000sf gross, 82,000sf net rentable, drive-thru facility, climate-controlled, built-in office area, and 2 elevator lobbies located along drive aisle. Provided study on new construction vs renovations, schematic design and preliminary design services. 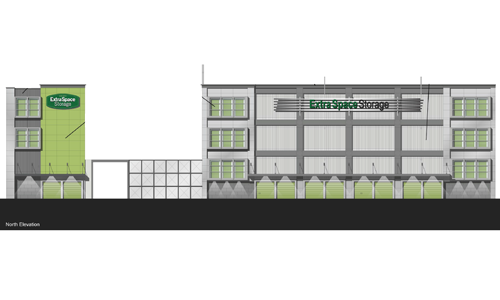 Project: New construction, interior storage facility to be managed by ExtraSpace. 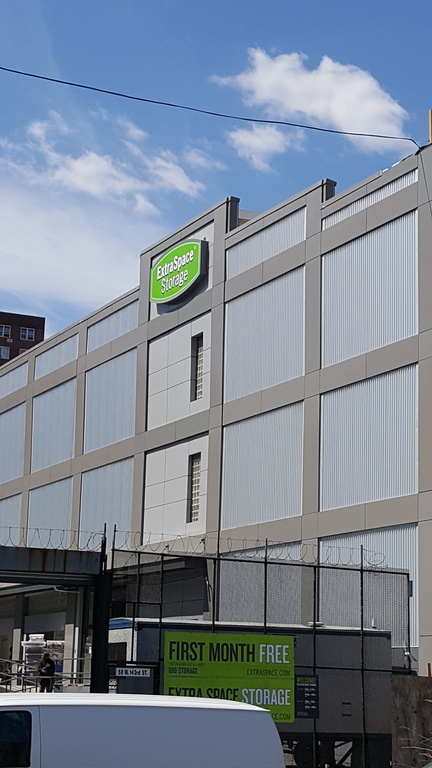 Building is 4 stories, 60,000sf gross, 43,000sf net rentable, climate-controlled, built-in office area, and an elevator lobby with 2 elevators located at the entrance. Provided schematic design, preliminary design, construction documentation, construction administration (?) services. Project: Existing building alteration with addition, interior storage facility to be managed by Devon. 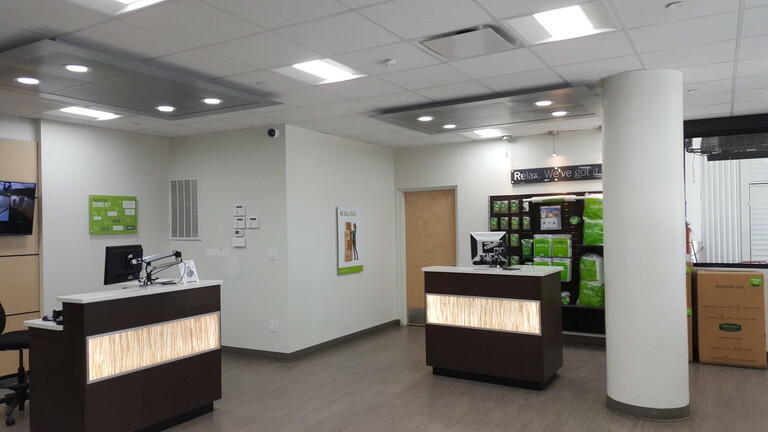 Building is 1 story, 69,000sf gross, 45,000sf net rentable, drive-thru facility, climate-controlled, built-in office area, and public restrooms located along drive aisle. 46,000sf outdoor storage area to be completed at a later phase. Provided as-built surveys, schematic design and preliminary design services. 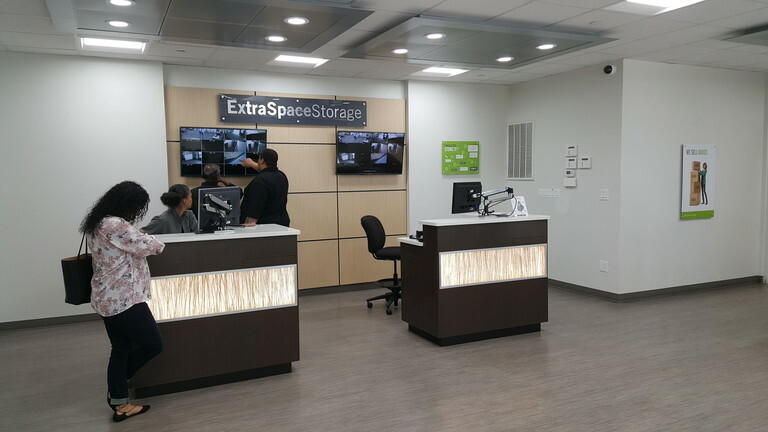 Project: Refaced existing building to new ExtraSpace design standards with office renovation, interior storage facility managed by ExtraSpace. 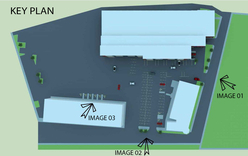 Facility consists of two 4 story buildings separated by outdoor drive aisle and loading area. Provided as-built surveys, construction documentation and construction administration services. Project: Existing building alteration with new 36,000sf outdoor storage area, facility to be managed by Devon. 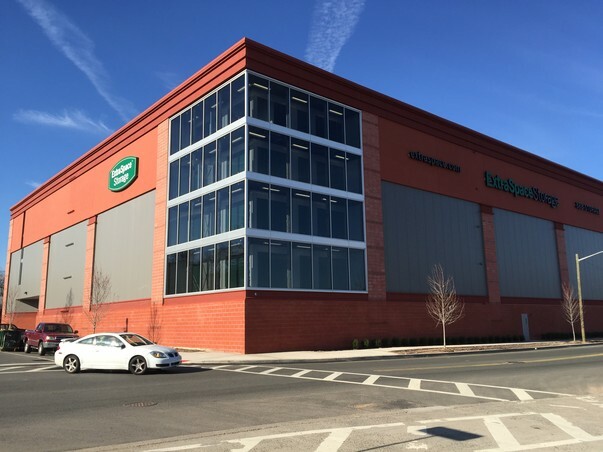 Building is 2 stories, 81,000sf gross, 55,000sf net rentable, climate-controlled interior storage drive-thru facility with built-in office area, renovated loading dock area, and 3 existing elevators located along drive aisle. Provided as-built surveys, schematic design and preliminary design services. 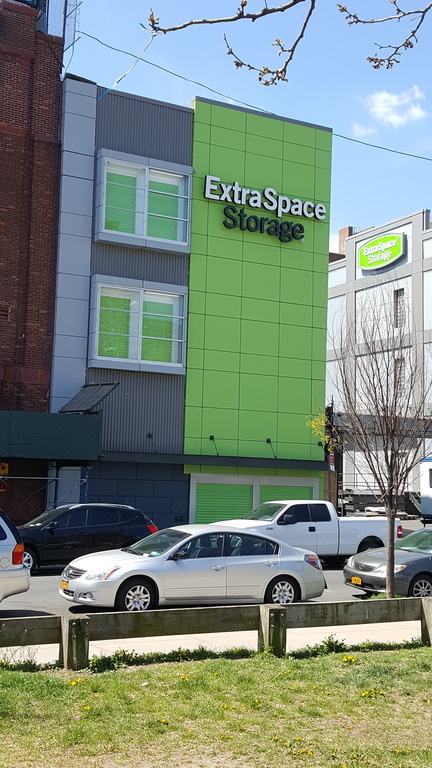 New 151,000sf gross Self-Storage Facility - Newark, N.J.
Project: New construction, interior storage facility to be managed by ExtraSpace. Building is 5 stories, 151,000sf gross, 110,000sf net rentable, climate-controlled drive-thru facility with built-in office area, exterior parking for office, and elevator lobby centrally located along drive aisle. Provided schematic design, preliminary design, construction documentation and construction administration services. 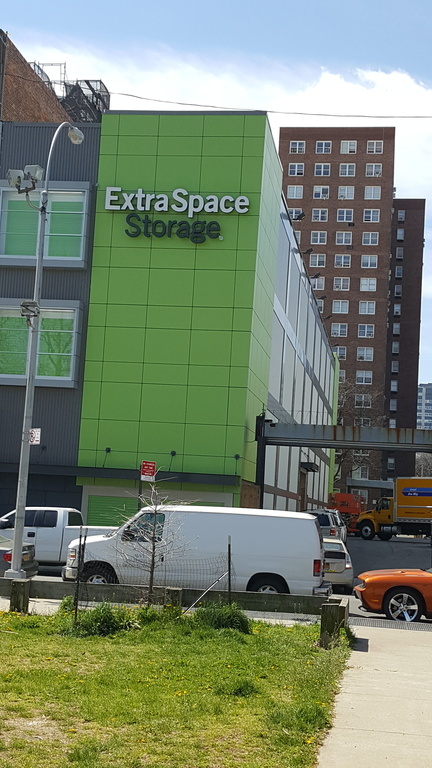 Project: New construction, interior storage facility to be managed by ExtraSpace. Building is 2 stories, 151,000sf gross, 112,000sf net rentable, climate-controlled drive-thru facility with built-in office area, exterior parking for office, and elevator lobby centrally located along drive aisle. Provided schematic design, preliminary design, construction documentation and construction administration services. Project: Existing building alteration, interior storage facility to be managed by WI Self-Storage. Building is 1 story with mezzanine level, 154,000sf gross, 102,000sf net rentable, climate-controlled interior storage drive-thru facility with built-in office area, renovated loading dock area, and 2 elevators located along drive aisle. Provided as-built surveys, schematic design, preliminary design services, and construction documentation. 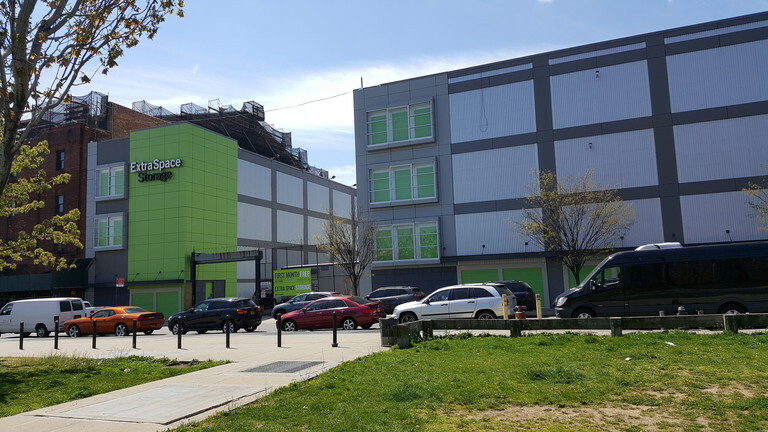 Renovation for 124,000sf gross Self-Storage Facility- Springfield, N.J.
Project: Existing building alteration, interior storage facility to be managed by Metro. 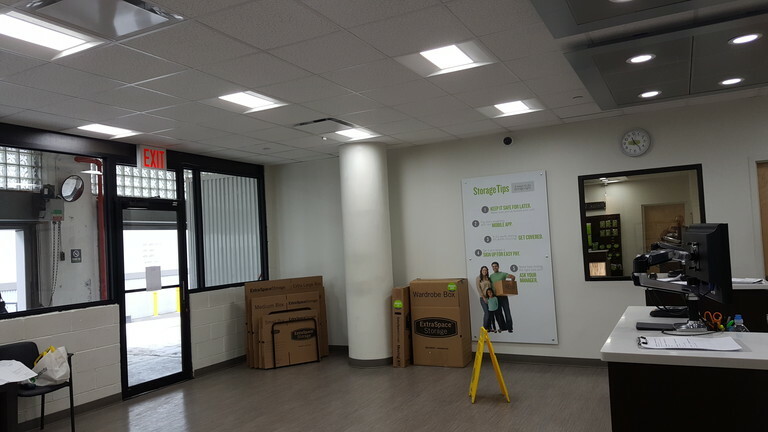 Building was raised to accommodate 2 stories, 124,000sf gross, 82,000sf net rentable, climate-controlled interior storage facility with built-in office area, and renovated loading dock areas with elevator lobbies at both entry points. Provided as-built surveys, schematic design, preliminary design services, construction documentation, and construction administration services. **Notice during video the roof being raised for new mezzanine.